Health & Safety starts with you! Knowledge, communication and ongoing development empowers individuals and businesses to make quality choices for a safer, more productive and happier work environment. 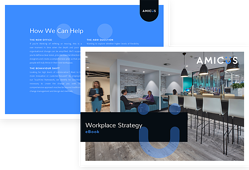 At Amicus we focus on what we do and why we do it. 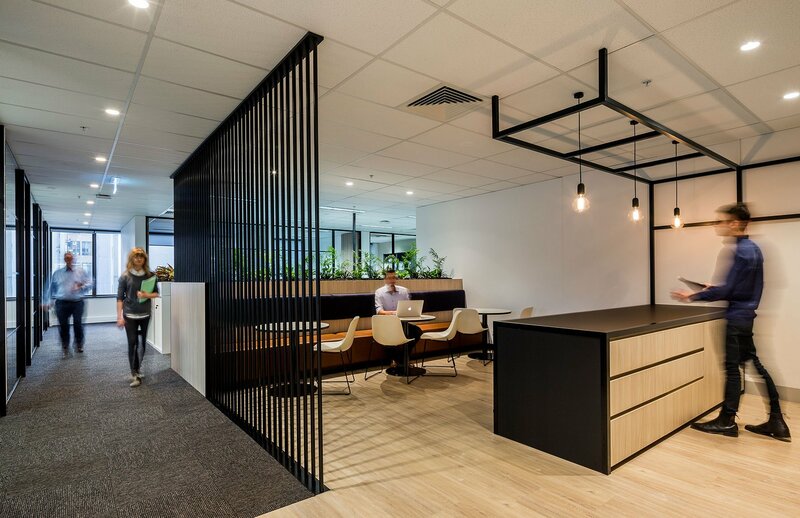 Our mission is to positively influence as many workers globally as possible, that’s not just our clients, not our Amicus staff, but our whole team (contractors, designers etc) who help from start to finish get our projects over the line safely. The 28 April is World Day for Safety & Health at Work, a day to raise awareness about workplace safety and commemorate victims of unsafe work. 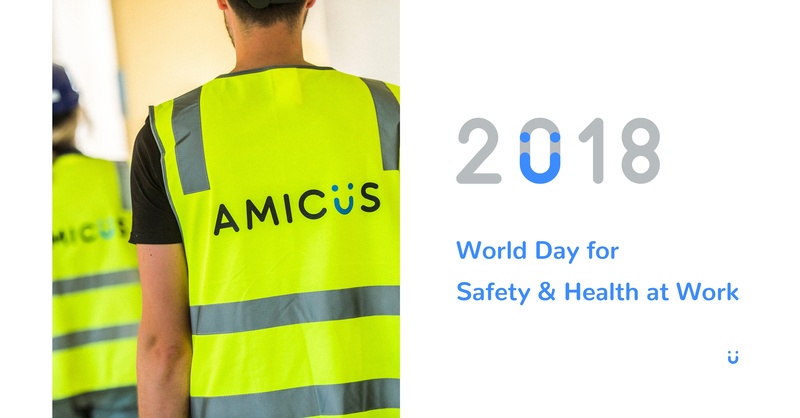 At Amicus we are committed to building not only strong safety systems but also a positive and open safety culture, where everyone accepts personal responsibility for ensuring their own health and safety and that of others. Leaders, Site Managers, Project Managers and all other staff take personal responsibility for ensuring that our workplace health and safety is a critical priority in delivering our projects. No one should be killed or injured as a result of an unsafe work environment. Yet, as of the 6 April this year, there have been 33 Australian workers killed at work. In 2017, the preliminary data shows there were 184 Australian workers killed at work, compared with 182 workers in 2016 (Safe Work Australia)*. We also believe it’s important to make a big shout out to the word ‘health’ within workplace health & safety. With mental health issues on the rise in Australia, people working longer hours and working in fast paced, high stress environments we also work to ensure our staff are encouraged to take care of themselves via our holistic Wellbeing Program, Equilibrium. Our Program includes an array of offerings under the banners of Work Life Balance, Movement, Breathe & Focus, Healthy Eating, Giving Back and Team Amicus. Our team are currently competing to be crowned the Wellbeing Tribe Team and Individual for 2018 by tracking points for each activity they do that helps them contribute to a healthier lifestyle be it Meditation, getting 7 hours sleep, going to the gym, attending a support group or for every 6000 steps they complete in a day.. the list goes on. We encourage our team, clients, contractors and the wider community to raise Safety & Health Awareness. We encourage you to be the best version you can be of yourself by leading a healthy balanced lifestyle and to ensure you return home safely to your friends and family every day. And always remember WHS isn’t anybody else’s issue, Health & Safety starts with you!